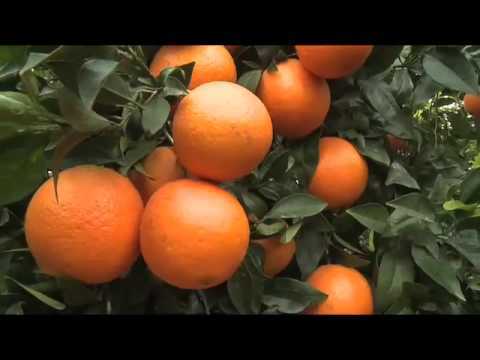 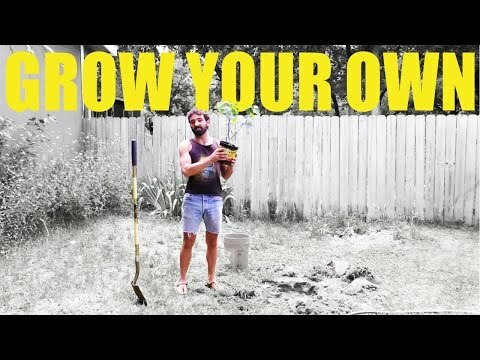 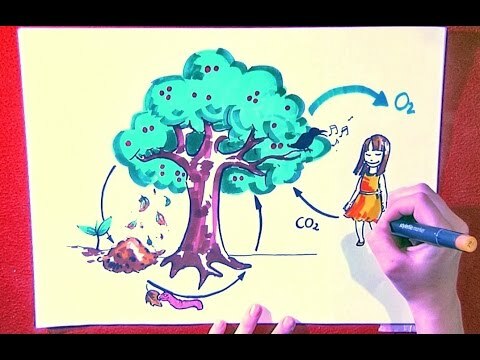 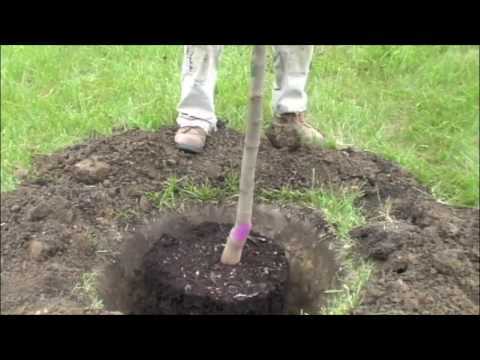 This video shows you how to plant a fruit tree. 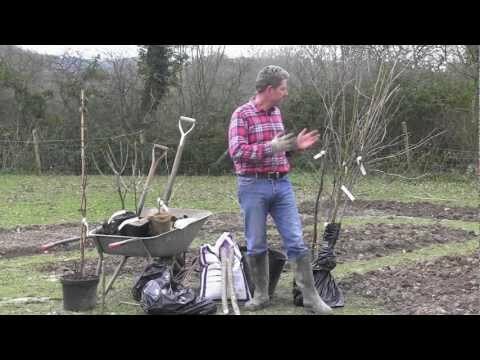 A step by step guide to planting a fruit tree on your property, it shows you the best way to plant your fruit tree to yield the best results. 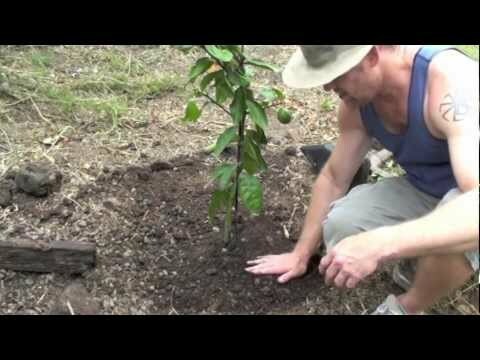 End Heart Disease - Plant a Fruit Tree. 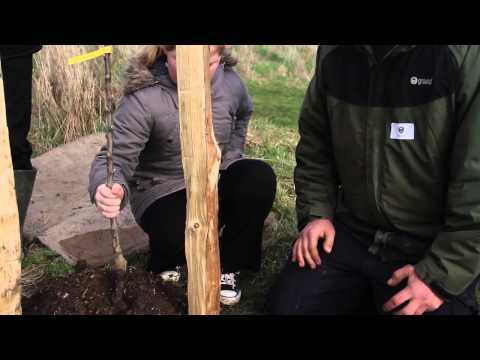 End Heart Disease: Plant a Fruit Tree!